Levitation�is it possible? Can human beings really leave the ground through the power of the mind alone? How can this extraordinary defiance of gravitational force be induced at will? These are some of the questions answered in this startling book that lays bare the occult meditational techniques by which the mind can lift the body off the ground. This book gives you the facts, the history, the controversies, the theories, and, above all, the centuries old secrets of levitation that have remained in the hands of a few adepts�until now. 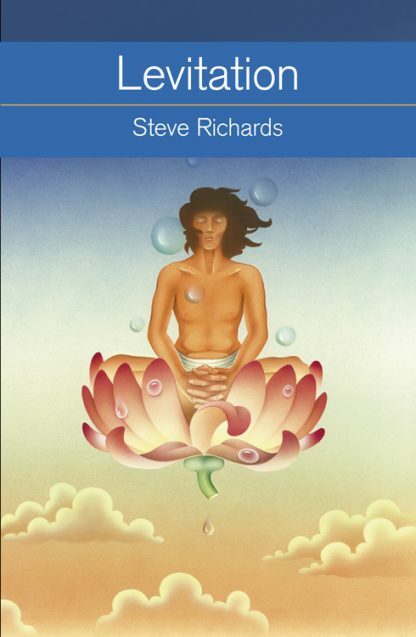 It is an essential guide for anyone interested in the power of the mind, the legends of the East, Transcendental Meditation, the occult, and metaphysical practices. Steve Richards is the pseudonym of a retired engineer living in Texas. He was an early Western devotee to TM.